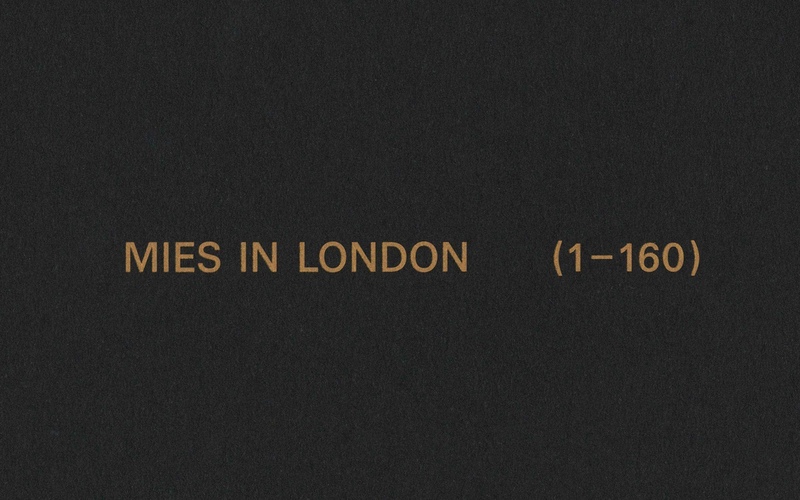 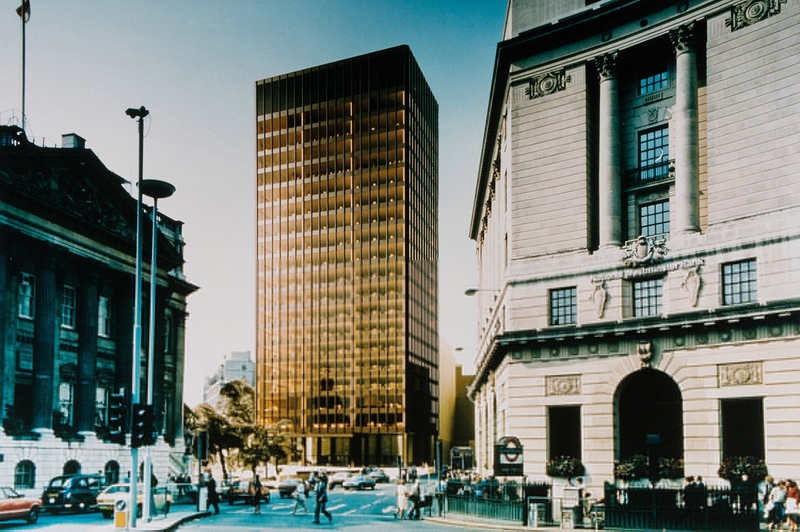 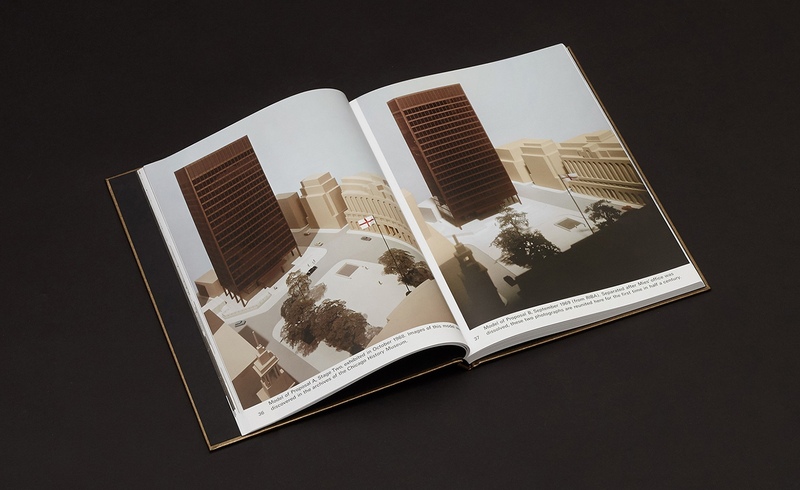 Through careful research and collaboration with RIBA, the CCA and Drawing Matter over three years, editor Jack London and co-editor Yulia Rudenko have brought to light the inside and out of Mansion House Square as envisioned by Mies. 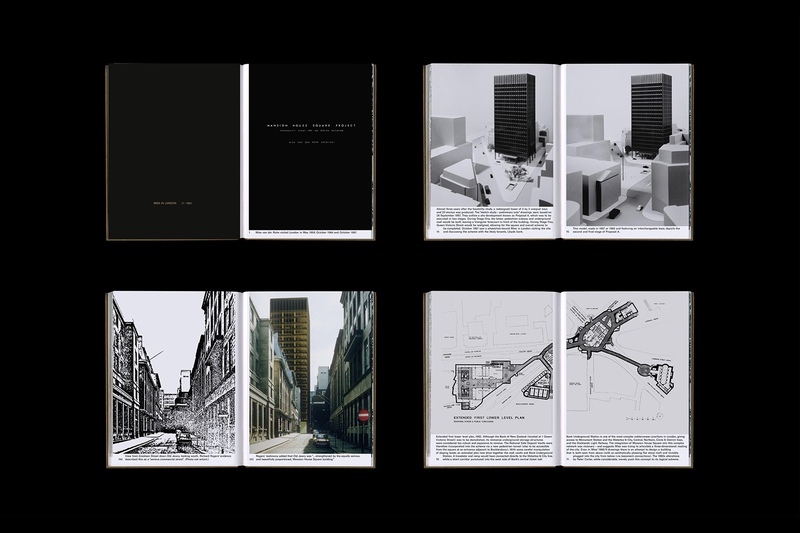 The project is an interesting and ambitious example of Gesamtkunstwerk / Total Project. 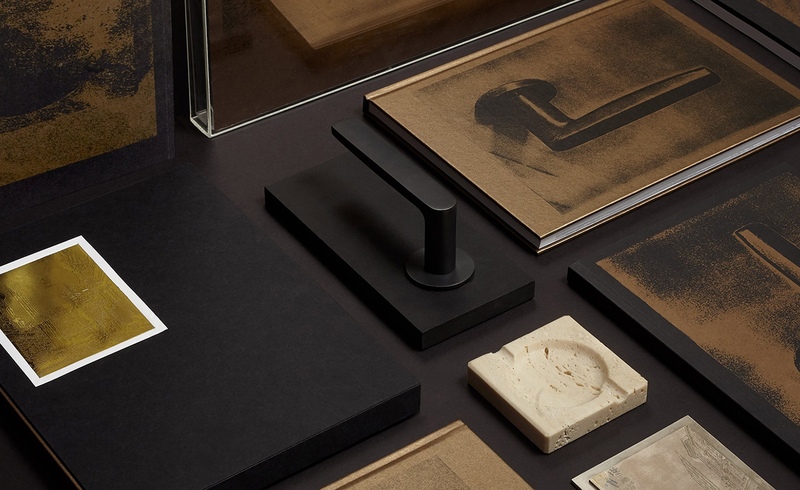 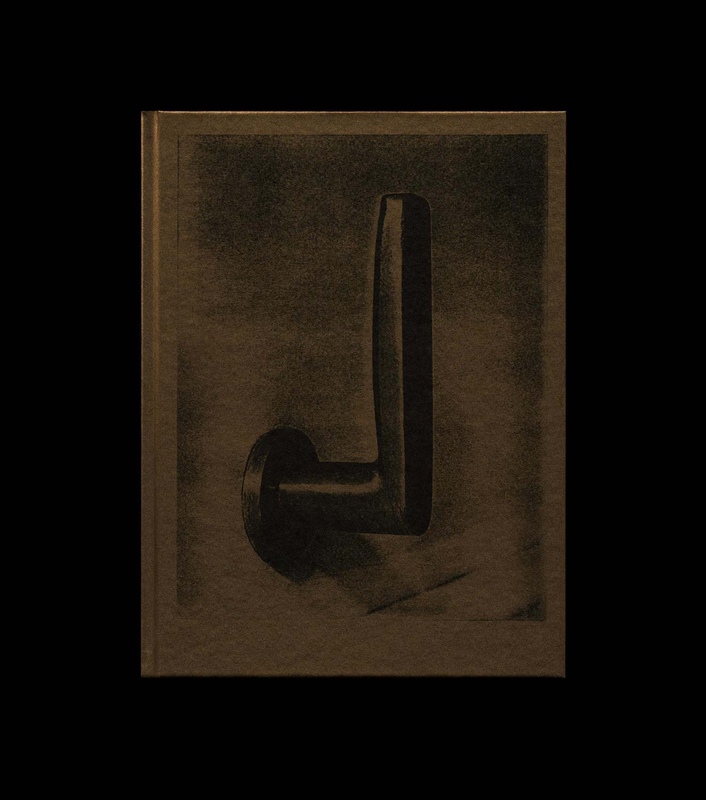 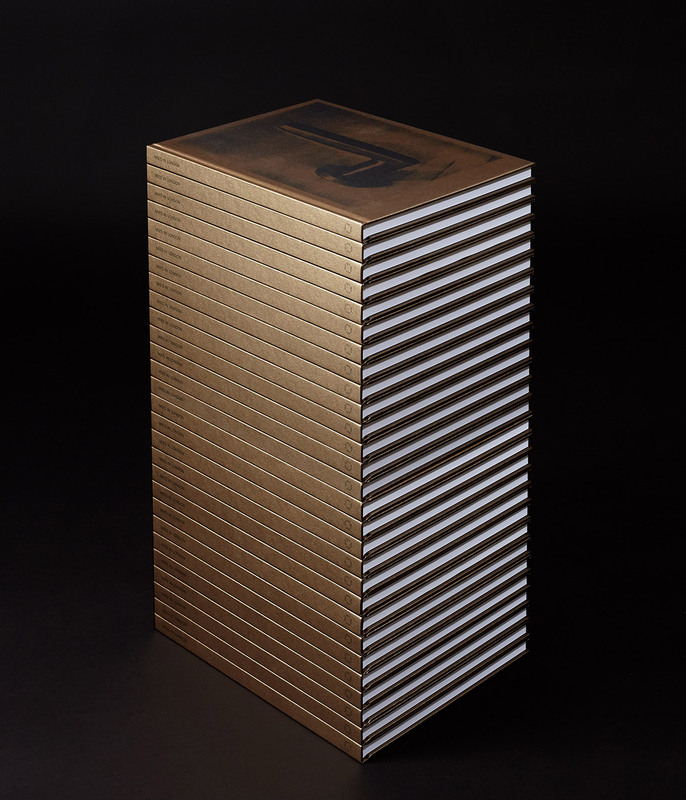 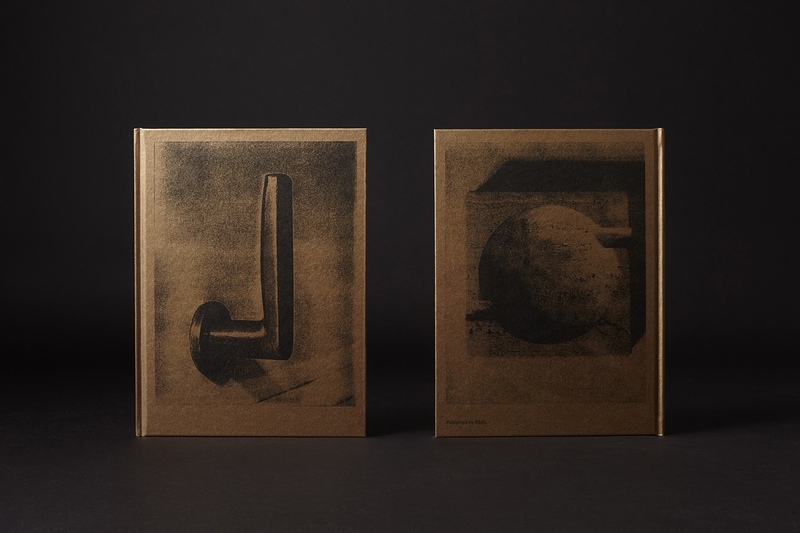 This is expressed by Real Foundation in their own practice and material response through a combination of book and objects; an ashtray and door handle. 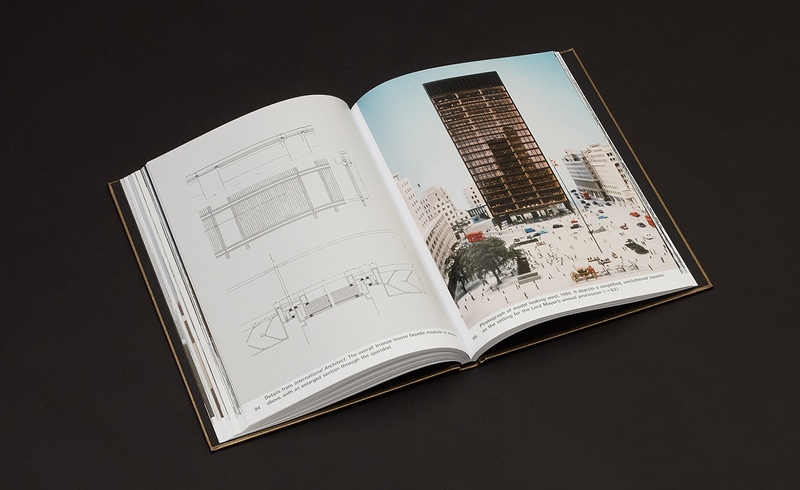 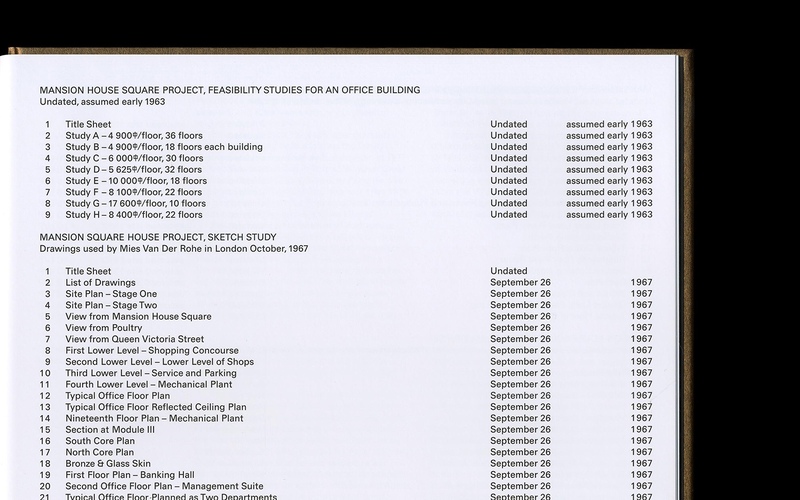 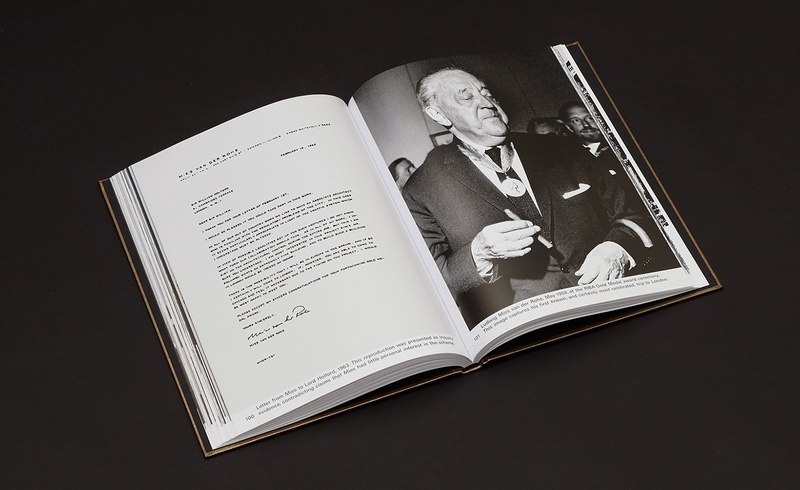 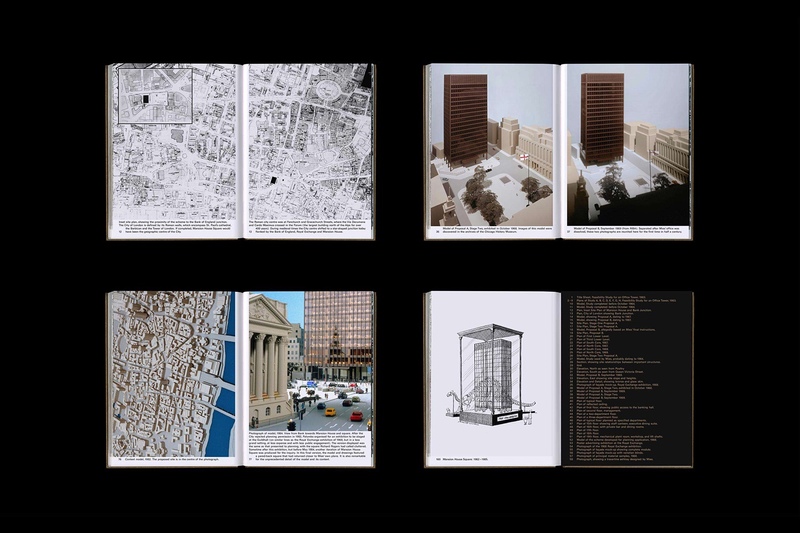 The book, designed by OK-RM, chronicles and presents the grand architectural gesture and philosophy for the site using the arrangement of content; documents and images with extended captions as a narrative tool.